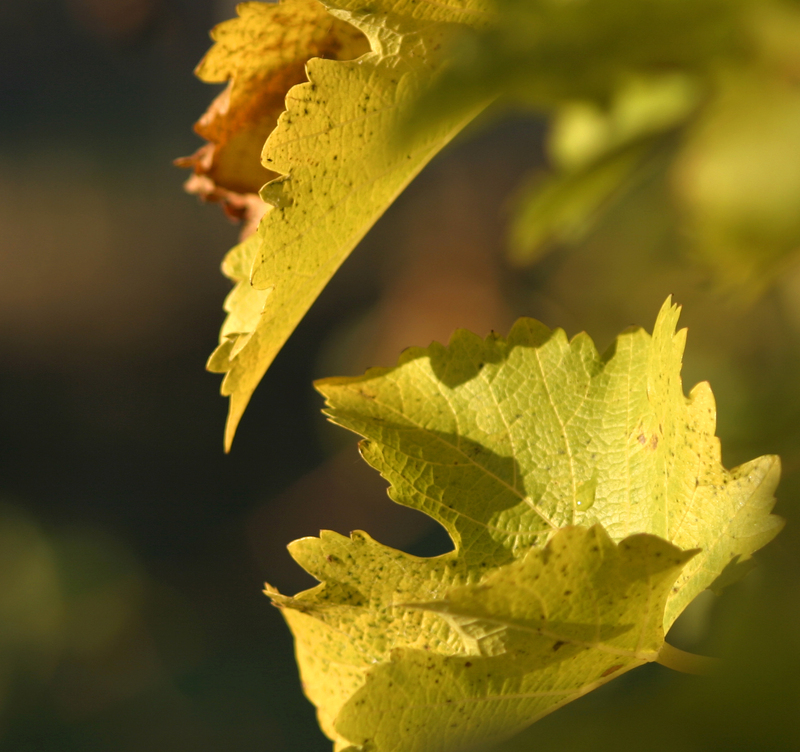 Established in 1989, this is the original home block and consists of 26 acres of vines. 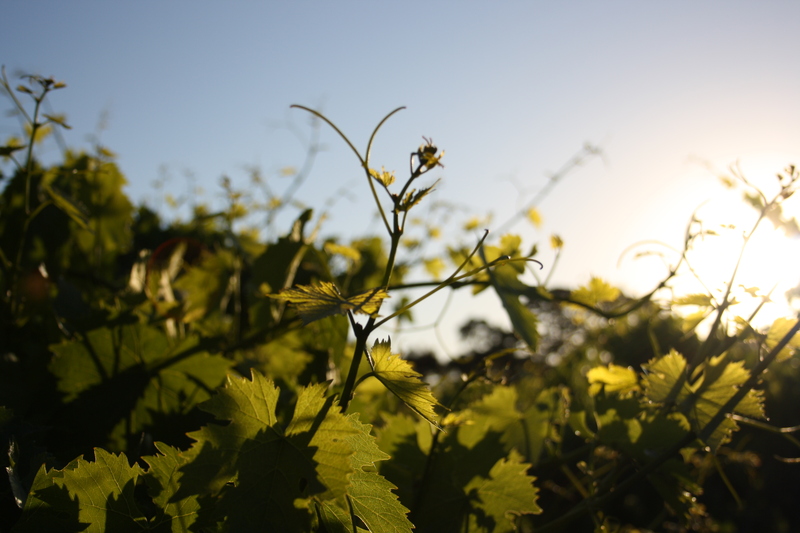 Stumpy Gully’s iconic Sauvignon Blanc is grown in the cool lower part of the gully. Chardonnay and Pinot Noir are planted on west facing slopes protecting the fruit from over exposure, and Marsanne, Sangiovese and Cabernet Sauvignon are grown in the warmer spots. So named for the family’s attempt to erect a line of nice straight posts for the vines when they couldn’t afford contractors to do it for them. 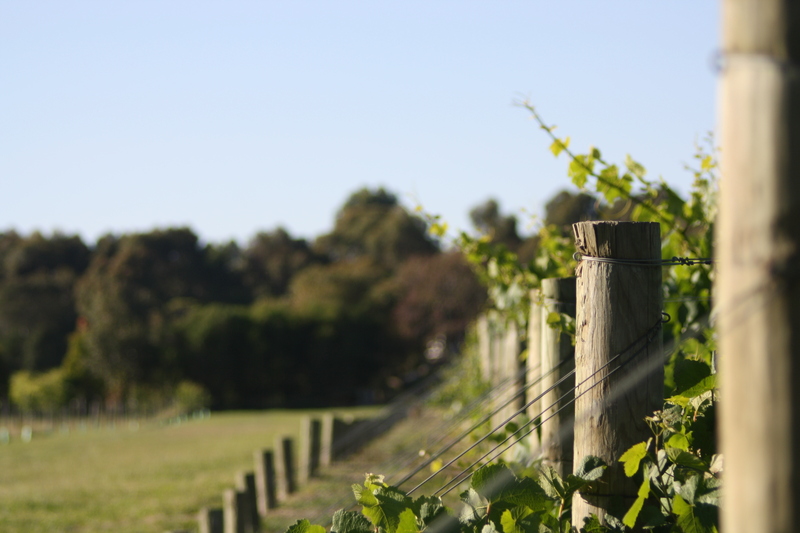 This block is famous for its Shiraz, a variety which can be tricky in this region, but it’s been such a hit at Stumpy Gully that one year a group of international visitors purchased the entire vintage. This 22 acre vineyard lies at the southern end of the original home block and was planted out in 2007 to Pinot Noir, Chardonnay and Pinot Gris. This young vineyard shows much promise with its plantings of the different clones of Pinot Noir which seem to thrive on this cool site.